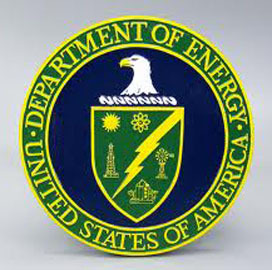 The Department of Energy plans to release a funding opportunity for an institute to develop methods and tools to secure manufacturing processes in the energy sector. DOE said Wednesday it will support the establishment of a Clean Energy Manufacturing Innovation Institute to examine cybersecurity risks to energy efficiency systems and share information with U.S. manufacturers. “As the sector-specific agency for cybersecurity in the energy sector, it is our job to make sure energy technologies across the board are best prepared against cyber threats,” said Mark Menezes, undersecretary for energy. The Office of Energy Efficiency and Renewable Energy plans to issue an FOA in the second quarter via the EERE Exchange portal and may include two technical areas of interest in the announcement.